Stretch your budget dollar by getting more than you paid for. Pay for 10, get 11. 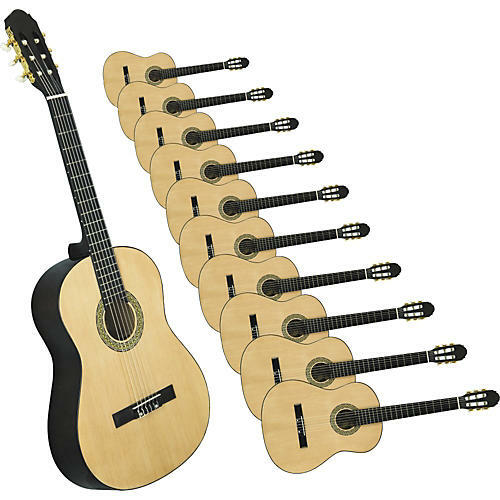 Great way to start a guitar program in your school!